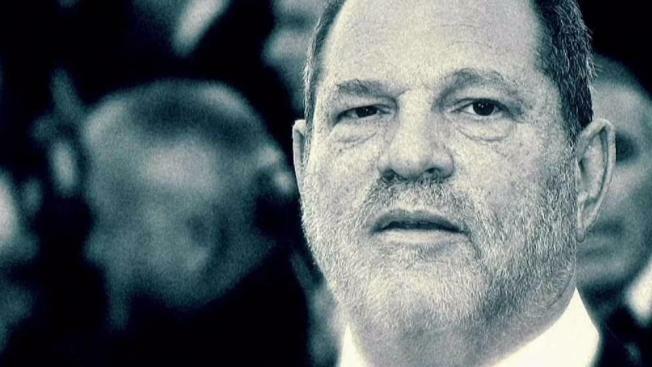 The brother of disgraced movie mogul Harvey Weinstein and co-founder of the company that now finds itself in crisis says he's in "a waking nightmare" and had no idea "the type of predator" his brother is accused of being. Dozens of women, including actresses Angelina Jolie and Gwyneth Paltrow, have gone public with accusations against Harvey following recent reports by The New York Times and The New Yorker detailing misconduct claims by others. He has denied any nonconsensual sexual conduct with any women.